You can listen to today's Environment Report above, or read the hummingbird story below. In the audio, the hummingbird story starts about a minute in. Every spring, instinct tells the ruby-throated hummingbird to head from Mexico to northern states, including Michigan. But experts say it’s making that trip earlier than ever. That early migration could be a sign of trouble for the tiny powerhouse of the avian world. 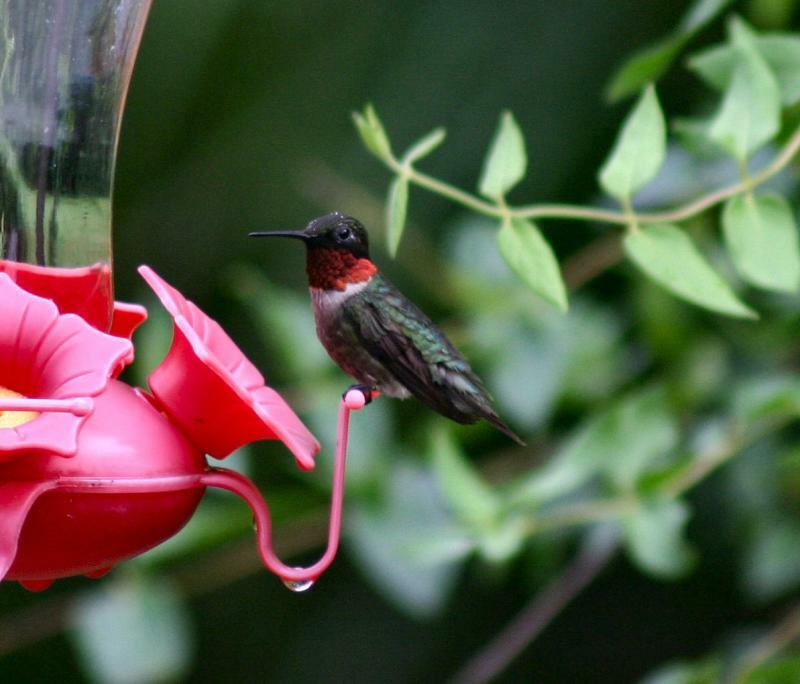 Allen Chartier has been fascinated by hummingbirds since he was 11 years old. He calls them tiny little scraps of belligerence with glowing, iridescent colors. 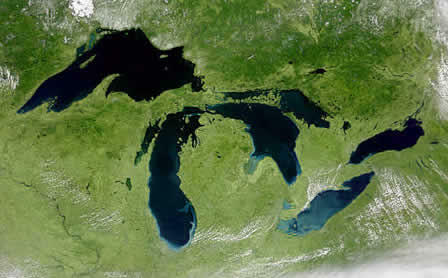 Chartier directs a research project called Great Lakes Hummernet. Since 2001, he’s had a federal permit to catch hummingbirds. He puts little numbered bands on their legs, records their data, and releases the birds. He says they arrived in Michigan as early as March 17th last year. The previous record was April 1st. “There’s an evolutionary advantage to migrating early, and the disadvantage is you might get snowed on and you might get killed,” he says. Remember, last winter was one of the warmest in Michigan history, but then we had a major cold stretch in April. Hummingbirds can survive cold temperatures for maybe a day, but because of their high metabolism, they burn up a lot of energy, and they’ll die quickly if the weather stays cold. Pamela Rasmussen is an assistant professor of zoology at Michigan State University. She says hummingbirds are doing everything earlier because it’s getting warmer earlier in their winter habitat – and that’s their cue to leave. “There are changes in arrival dates, there are changes in average time of migration, there are changes in time of egg laying and everything that all go in the same direction,” she says. However, Rasmussen says it’s not just the hummingbirds that are changing – it’s what they feed on that’s changing. 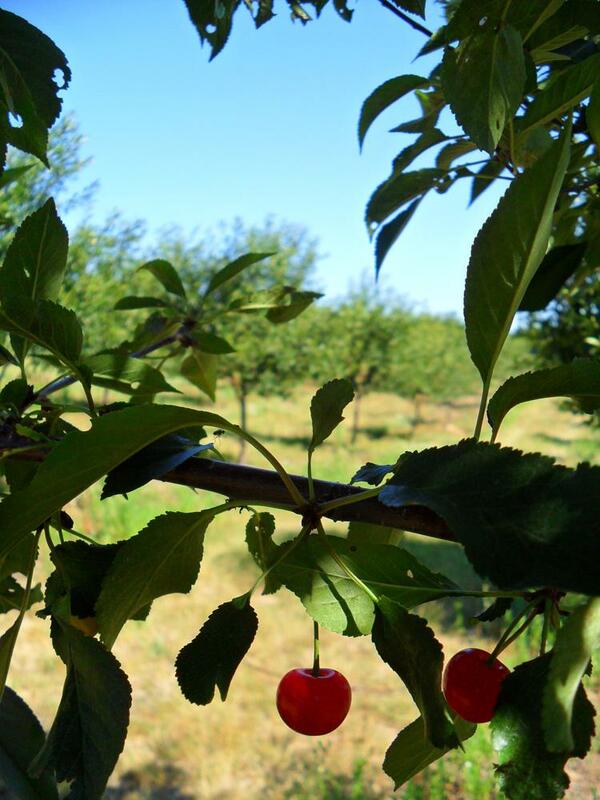 The flowers they like are blooming earlier, and insects are emerging sooner. So what’s the cause? Rasmussen says it’s the biggest change of all: our climate, over the past 100 years. She says the ruby-throated hummingbird population appears to be stable for now. But what happens if the birds migrate too early several years in a row? “If the conditions change dramatically so they don’t have the resources to survive themselves and rear their young, then they can go very quickly from being a common species that nobody worries about and a bird that’s at risk,” she says. Rasmussen says backyard hummingbird feeders aren’t a solution, because the birds shouldn’t have to rely on human intervention for their survival. Everyone loves a comeback story, and this is a good one. 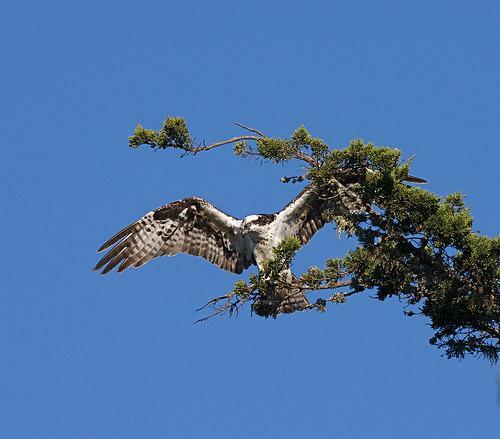 Just 13 years ago, there was only one osprey nest in southern Michigan. Today, there are at least 49. The large raptor, known as the “fish hawk,” began disappearing from the Great Lakes region in step with increasing use of DDT and other pesticides. Scientists have found that these chemicals cause thinning in osprey eggshells. Professor Rosina Bierbaum spoke about Michigan's changing climate. More than 240 scientists contributed to a new draft report of the National Climate Assessment. The report addresses the country’s changing climate and is the third federal climate review since 2000.